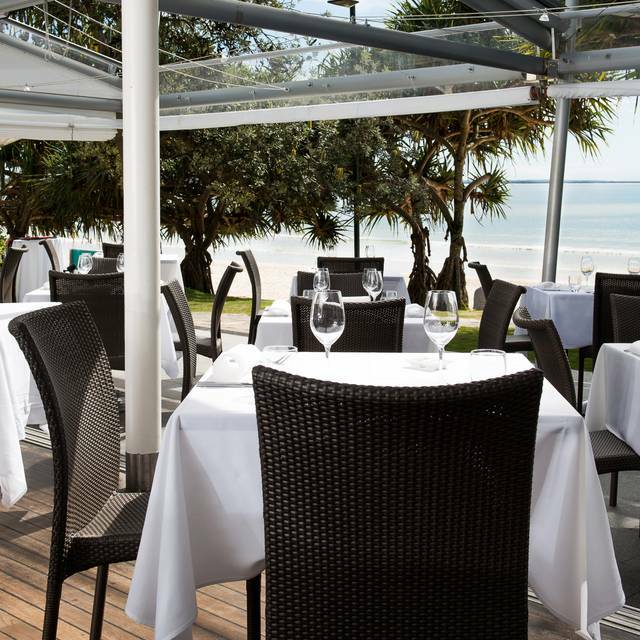 Located overlooking Noosa Main Beach, Sails Restaurant offers sophisticated yet relaxed dining. 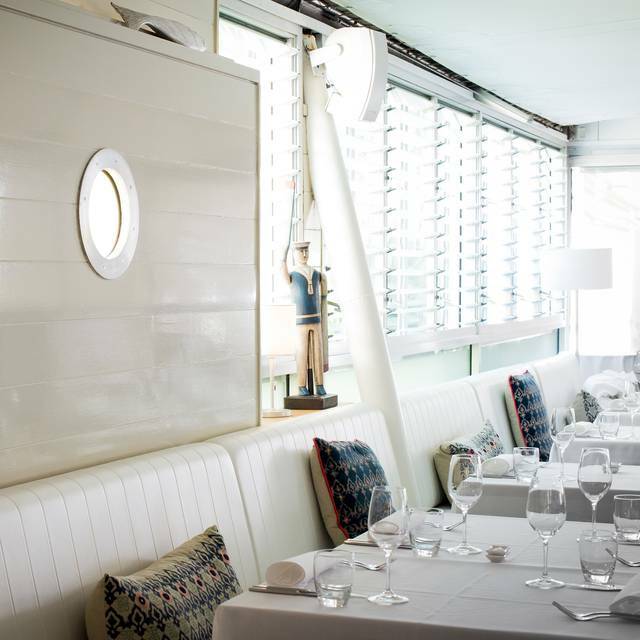 Sails Restaurant also features a multi award winning wine list showcasing more than 500 wines, with a focus on great Australian, New Zealand and French winemakers. Open from 12pm daily for lunch and dinner. 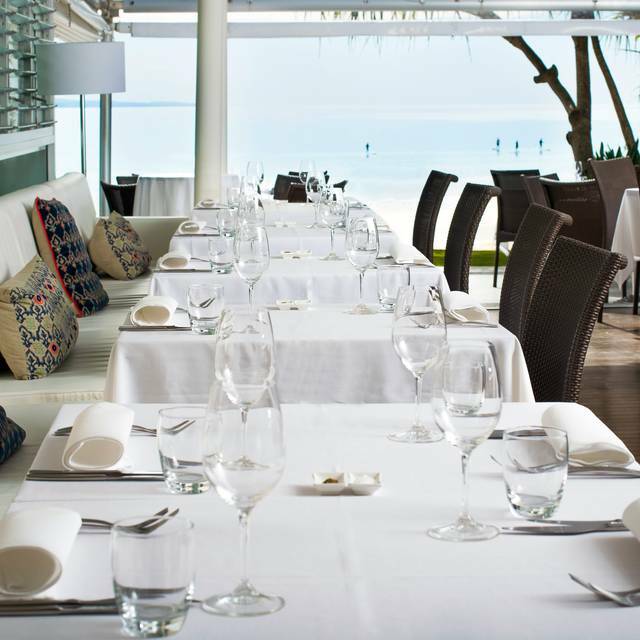 Sails Restaurant is open for all Public Holidays through the Christmas and Easter periods. When placing your reservation, please understand that requests for specific tables cannot be guaranteed. We appreciated that everyone who books with us wants to sit close to the beach front, therefore we allocate these tables according to how far in advance you book. Fantastic food and wonderful service. It’s not cheap but great value for what you get. I will be going back. Sails has gone down hill fast. Service was terrible, multiple times we were filling our wine glasses ourselves. Food was just warm and tasteless. $900 for 4 people is a lot of money.....For that everything should be top shelf. We went to Wasabi for $480 for 2 and that was well worth it. Was is s stay clear! Amazing! The food here is incredible and so well priced. The service was excellent and the wait time for our meals was minimal. Love Sails. Will definitely be back. Great food & service. The waiter Jay was very accommodating to our needs. The servings were substantial and the slow cooked lamb shoulder was cooked to perfection. The location is excellent, being adjacent to the beach. The food menu was varied and interesting and the choices that we made, both for entrée and mains were excellent. There is an extensive and interesting wine list and we were very pleased with the choice that we made. The restaurant was very busy when we arrived and delivery of entrees was a little slow, but this was the only negative that we encountered in an excellent evening. Over priced for very average, flavourless food. One of the signature dishes is the seafood spaghetti. Pasta was so over cooked it was as soft as mush. This from a world class head chef apparently! Go to Miss Moneypennys instead for a cheaper and tastier equivalent dish. Seevice from head waitress was shocking! She looked like she’d prefer to be chewing glass rather than looking after customers. Other staff very friendly which somewhat made up for it. The view is the only thing going for this place. We went to Sails for our anniversary and were given a great table overlooking the beach. The food was excellent as was the service. Wonderful evening all round. Perfect night out with the family. I’m not sure how we have missed this fantastic restaurant on previous visits. Stunning venue with views over the ocean. Mixture of small groups, families and couples dining. Varied menu and great kids menu. Waiter was very attentive but not over bearing. Appreciated the menu and wine recommendations. Only regret was not enough room for desert but a good excuse to go back! Very good, although got given a table down the back for some reason when the restaurant was half empty, and there were tables up the front that never got filled while we were there. Seems rather odd. Lovely service and food super yummy, especially the entree we had. Our waiter Tim W was first class and I am sorry 😐 I did not have cash to leave a tip but now realise I could have done on my credit card. Table 70 was superb and our son and daughter-in-law were very impressed with everything as they had not been before. Great food but prices a bit elevated 😩 Great to see so many people enjoying! We loved Sails and have done for many years. From the moment you walk in you feel special. From the greeting of the staff at the door, the waitress and waiters and their knowledge of the dishes, and service is amazingly sophisticated yet friendly. Always a beautiful outlook onto Laguna Bay. If I could suggest anything, lighting was difficult to read the menu for my husband as he'd forgotten his glasses. But that's his fault for getting old ha ha. We loved it, keep up the good work. The slow cooked lamb shoulder for two is amazing - the sides are generous potions too - don’t eat too much before hand. Service was friendly but not overly so. I thought it was reasonably priced for the quality. Beautiful restaurant with delicious food and in a perfect setting. Great service too. Would definitely recommend. We had a fabulous evening, the restaurant location is simply stunning. Fabulous ambiance, fabulous food, nice wine and the staff were excellent. We appreciated their cheeriness. What more could we ask for? Just a totally wonderful restaurant. Thank you. Great location with views over noosa. Food was exceptional without being over complicated. Excellent place for children as staff keen to entertain them. 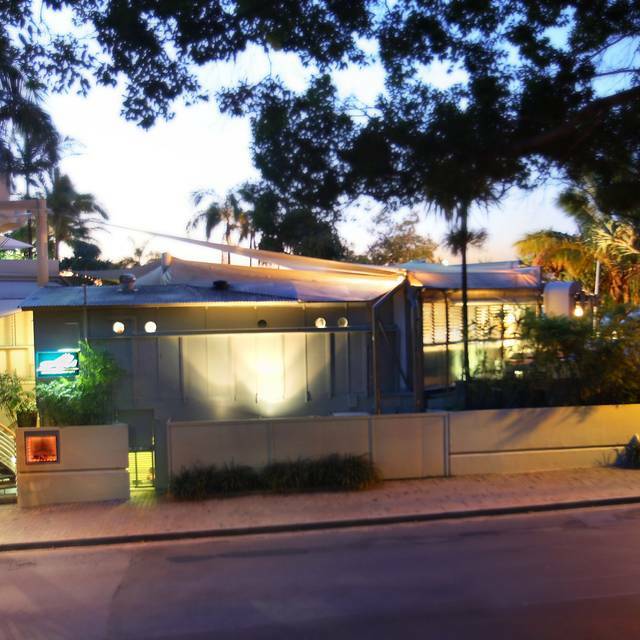 We are regulars at Noosa and try to get to Sails as often as we can. We booked on line which I think is the way to go because there can be no misunderstanding. Our friends are now doing the same thing. We really enjoy the food and the service is excellent. We have had female staff members the last couple of times and they are really on the ball. Wish I had written their names down. Lovely location by the beach, hearing the waves crashing, top quality service, food was good, although a conservative/classic menu and our mackerel was over cooked, and we thought the prices were more a reflection of the area than a testament to the dishes. 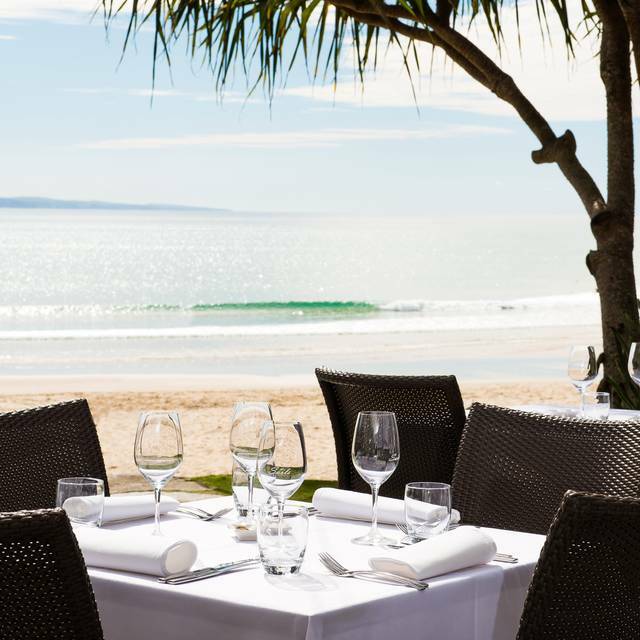 We have visited Noosa on many many occasions, but have never eaten here. I am so glad that we did this time! We had a friend over from the UK so decided a night eating with the sound of the water would be good. We didn’t get a table with a sea view, but we did ask, and after @0 minutes they kindly moved us to the front. Thank you so much for accommodating us. 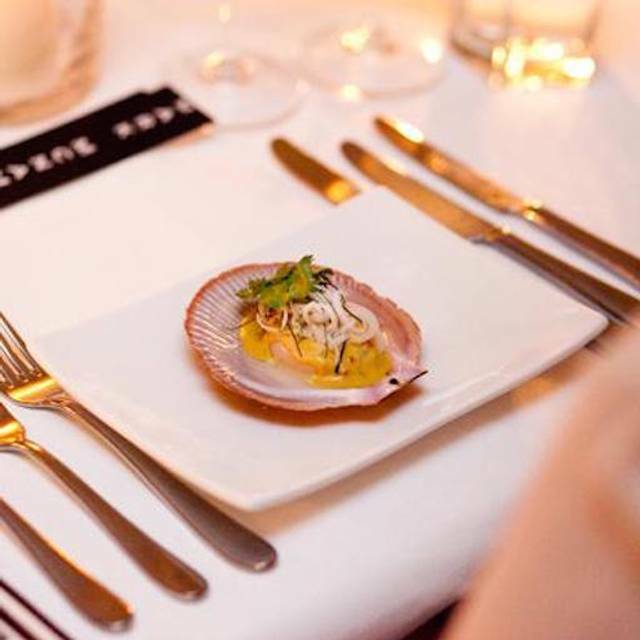 Our friend said it was such a special night, and one she will not forget. Absolutely as good as the time before! Excellent totally recommend dining there! 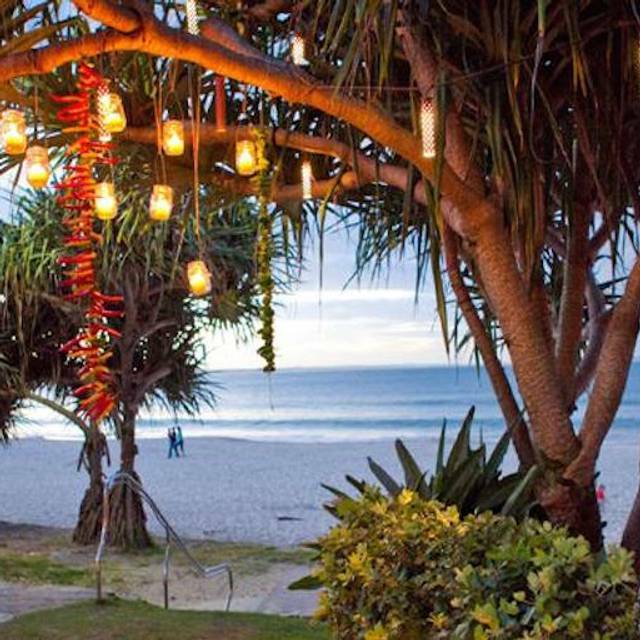 Lovely restaurant on the beach at Noosa Heads. It was a shame that thunderstorms passed by and our front line table to get a view of the beach had huge plastic falls in front of - not that you could change that. Food was excellent. Not sure why they need to add a 10% surcharge for a Sunday night at a tourist spot - the restaurant was busy and felt it took the account above where it should have been. In fairness, it was an awful day weather-wise in noosa, but we still went out in the pouring rain to Sails. Perhaps because the restaurant had been talked up by other we had high expectations, we were left feeling the food was good but not great/outstanding, hence the 3 stars. Have to say though that the service was BRILLIANT! The staff were all lovely and friendly. Will still go back because this place is a stunning location and deserves another go! Everything was incredible! We LOVED our experience. My only suggestion would be to have some mood music turned up a touch so we couldn’t listen to next tables quiet conversation and had privacy for our own conversation as well. Otherwise, top knotch! Thank you! Always good food, can’t beat the view and entrees exceptional. 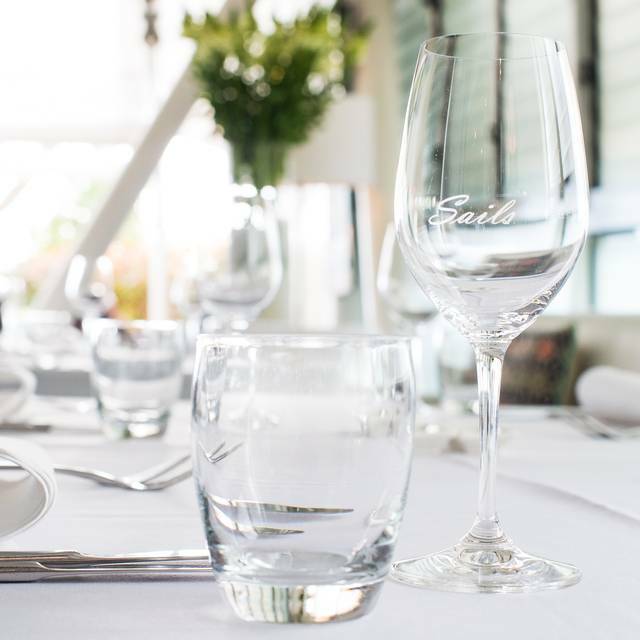 Beautiful surroundings, fabulous service and delicious meals. We arrived for lunch and it was so good that we returned the same day for wine, cheese and dessert. 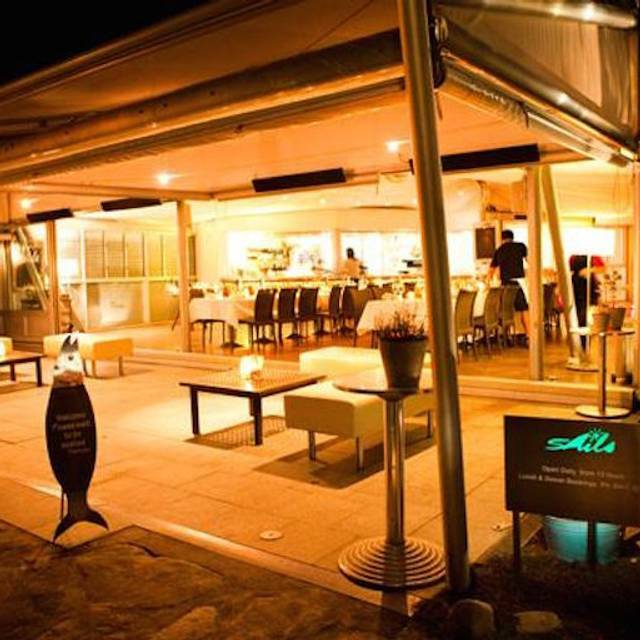 We thoroughly enjoyed our dining experience at Sails, and would certainly recommend to friends and family.